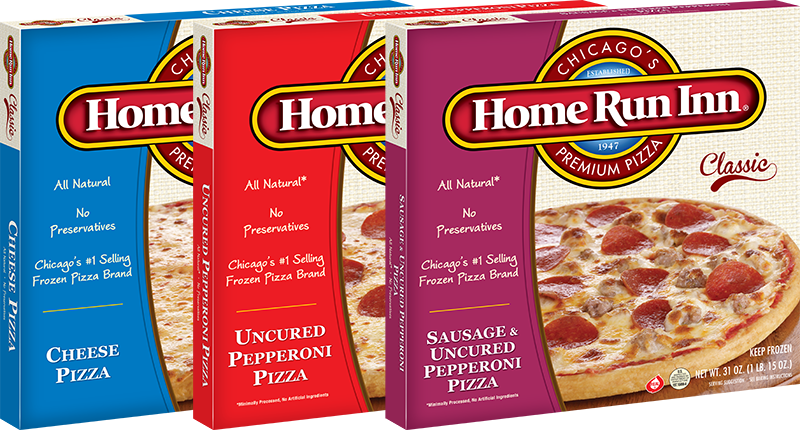 What: Your favorite frozen pizzas of course! All pizza sales are by the cases only. (12 pizzas per case. All pizzas in a case are the same variety) Cash, Credit, and Debit are being accepted at all registers. Any questions about the dock sale feel free to dial (630) 783-9696. It will be first come first serve. Date subject to change depending on weather. Don’t miss your chance to stock up on your favorite pizza. We hope to see you there! PS: Here are some helpful pages to visit for some HRI tips and tricks. Visit our frozen pizza page for the full run down on baking instructions, nutritionals, and more. The HRI pizza finder is a great tool to help you locate the retailer that carries our pizza nearest to you. And lastly, don’t forget to check out our pizza recipe page filled with mouth watering ways to top your HRI. You won’t regret it!